Cynthia's Bio — She Said. She Led. She Is. Cynthia Kay is a licensed professional counselor, a board-approved supervisor in the State of Texas and a Master Addiction Counselor. She spent the last 10 years helping women who faced mental health and addiction issues, homelessness, unemployment and separation from their children and families. In both clinical and executive positions at a residential treatment facility, Cynthia witnessed clients transform their crisis- and challenge-filled present lives into functional and fulfilling futures. She is currently working in private practice, specializing in helping adults with daily living, financial, parenting, body image and relationship issues. 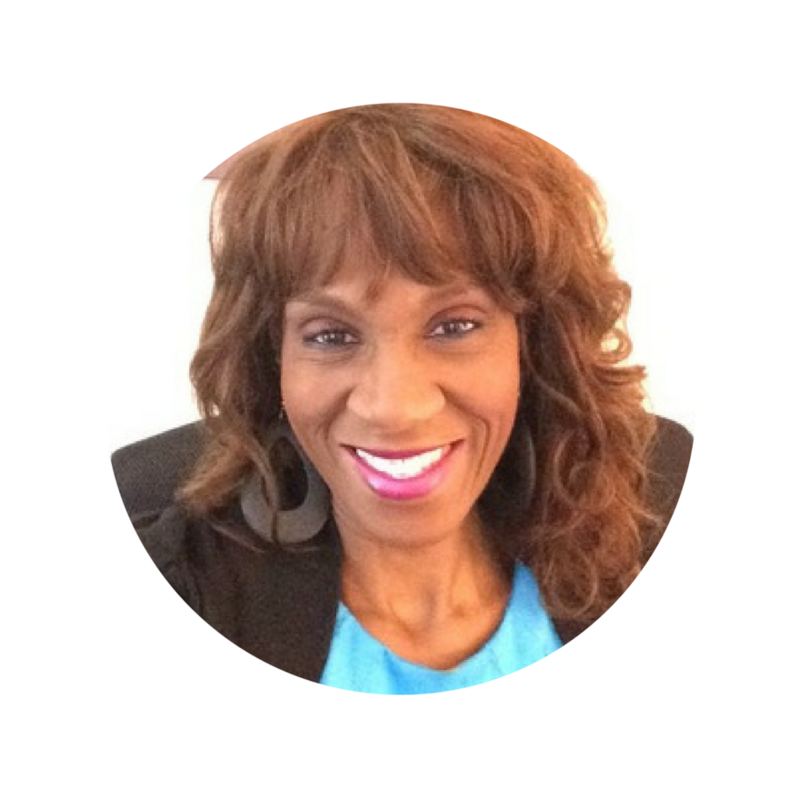 Cynthia has a master’s degree in clinical psychology from the University of Houston-Clear Lake, a bachelor’s degree in psychology from University of Houston and a bachelor’s degree in accounting from Texas Southern University. Cynthia is an adjunct faculty member at UH-Clear Lake and at San Jacinto College, where she has been recognized for excellence in teaching. She is working on her dissertation and expects to obtain a Ph.D. in clinical psychology.